New from Orangebox the Campus upholstery system can be used together or as separate units in schools, colleges and universities. 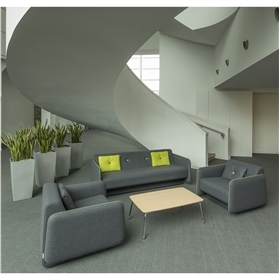 Various colours of fabrics are available and can be mixed up to give a funky look for an educational environment. Talk to us about your requirements and let our experts come up with some ideas. Call 0845 600 1917 today.